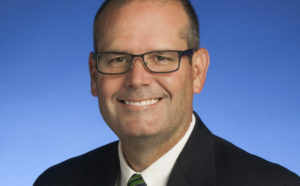 With nearly 30 years of experience working for the state, Tom Womack will continue his service in a new role as Deputy Commissioner of the Tennessee Department of Agriculture. Commissioner-Appointee Jai Templeton made the announcement today, with an effective date of May 1. 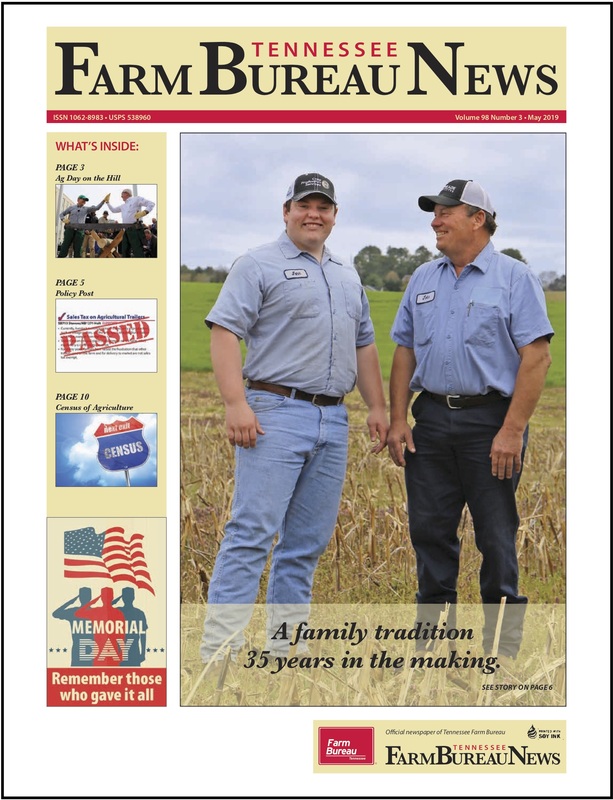 Agriculture is in Womack’s blood and public service is in his heart. 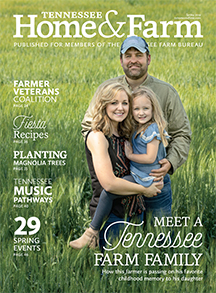 Womack is well-known and highly respected in the agricultural community, having spent the majority of his tenure with the department as its spokesman and director of communications. In 2015, Agriculture Commissioner Julius Johnson appointed Womack Assistant Commissioner for Public Affairs. In that position, Womack provided administrative support for media relations, policy development and all agency programs ranging from food safety and animal health to forestry, marketing and conservation. Womack also administered the fairs program and the Tennessee Agricultural Museum, the department’s primary education and outreach program. 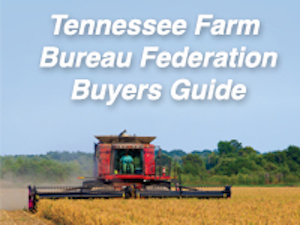 From 1999 to 2008, Womack assisted with the administration of the Phase II tobacco grower settlement trust, which provided more than $170 million in compensation to nearly 50,000 Tennessee farm families. He is a past president of the Communications Officers of State Departments of Agriculture organization, and his communications expertise has been recognized by the National Association of Government Communicators and twice by the National Association of State Departments of Agriculture. He has also served as liaison to the United States Department of Agriculture for agricultural disasters. “I look forward to working with our stakeholders and some of the finest employees in the state to help advance Governor Haslam’s priorities in the areas of efficient government and rural development,” Womack said. Womack obtained his bachelor’s degree in Government from Western Kentucky University. He is also a 2003 graduate of the Tennessee Government Executive Institute. A former state secretary and strong supporter of the Future Farmers of America, Womack has been recognized by the National FFA Organization with the Honorary American FFA Degree and currently serves on the board of directors of the Tennessee FFA Foundation. Tom and his wife Chrystal have five children. The couple raises beef cattle and produce hay on the family farm in White House, which is located on the Sumner/Robertson County line.